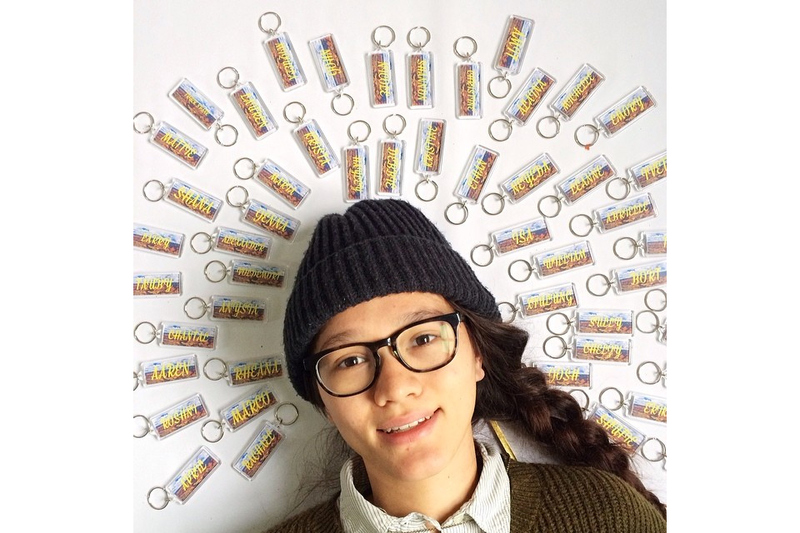 For Photojojo’s Dollar Doodad Day I sold custom Grand Canyon souvenir keychains. 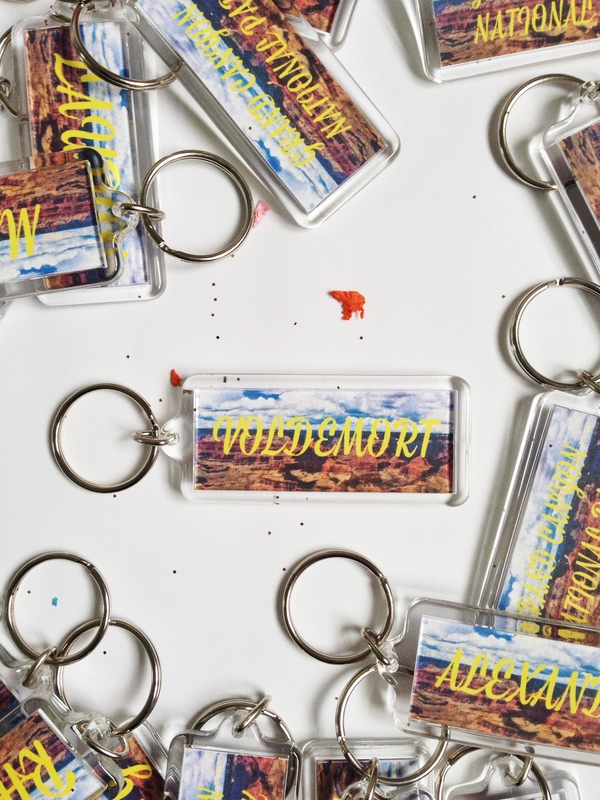 Anyone with a ‘weird’ name knows the special pain of never finding their name among the racks of mugs, keychains, magnets in every gift shop ever. I finally got them printed and assembled and ready to mail out. They’re looking pretty great.